Jack began his dancing career at the age of 6 with the O’Shea School of Irish dancing in Dublin. He has won 7 solo World Championships and 4 team world championships, as well as other major championships such as the All Irelands and the Great Britains. 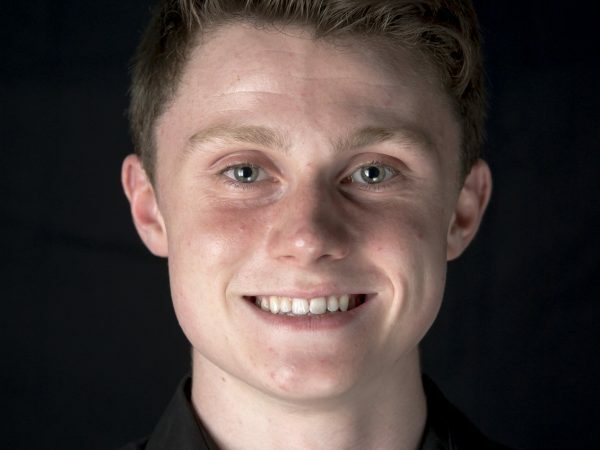 Jack is also a cast member of Riverdance and Heartbeat of Home, and he joined Damhsa just last year.